Home of the iconic Star Casino, Pyrmont boasts sensational views of Sydney Harbour including the Harbour Bridge. This now thriving precinct is home to some amazing residential and commercial properties. With the masses of people coming in and out of this suburb on a daily basis you need to maintain top security. Your Pyrmont locksmith, Fusion Locksmiths takes care of all your security and protection needs. Whether you need a new lock for your front door or side window, or protection for your commercial office and its high value assets, we have a range security products to keep you safe. Contact us today for a no-obligation consultation to discuss your requirements and we’ll provide suitable solutions to meet your security and budget requirements. Fusion Locksmiths are proud to offer you fully trained, qualified, licensed and police-checked locksmiths. 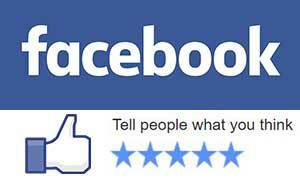 But don’t just take our word for how good we are, we have scores of positive reviews all around the web. Check out some of the here. Been the victim of a break in? Did they damage your locks leaving your property vulnerable to more attacks? Once you call the police to report the break in and check for any theft, you need to resecure your property. Our 24/7 Emergency locksmith service is exactly what you need. 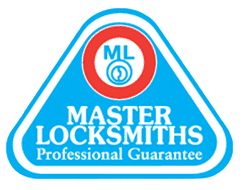 Covering the greater Sydney area we often have our locksmiths nearby Pyrmont. Call us anytime of the day or night to schedule an emergency callout. We can perform lock repairs, rekeys and new lock installations right away to return your properties security to suitable levels. We can even get your home or business more secure than ever before.